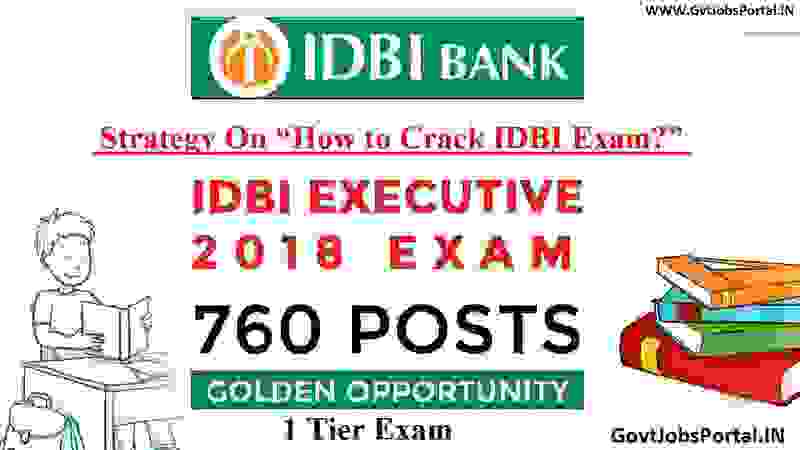 SBI Clerk Exam Pattern 2019 including SBI Clerk exam complete Syllabus and strategy to crack SBI Clerk 2019 exam. In this video tutorial, we are going to share the complete SBI Clerk exam strategy and various tips to follow before going to the examination. We assume that all of you come to know about the SBI Clerk notification 2019 if not than Click on the following Link for detailed information. 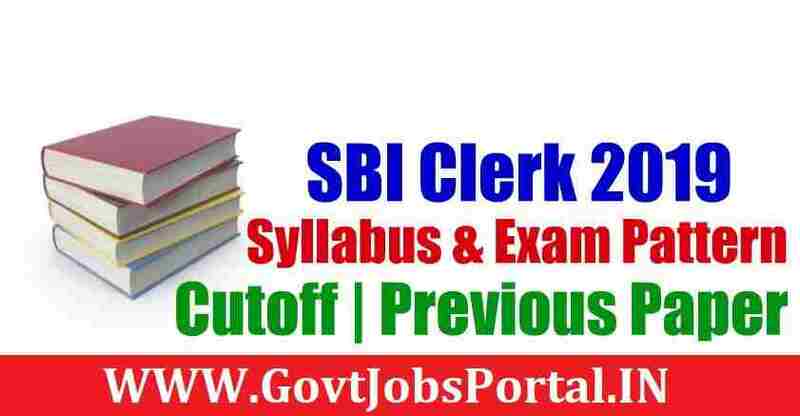 (SBI Clerk Notification 2019). In this video tutorial, we are going to share the SBI Clerk Preparation tips and complete strategy for SBI Clerk 2019 exam. 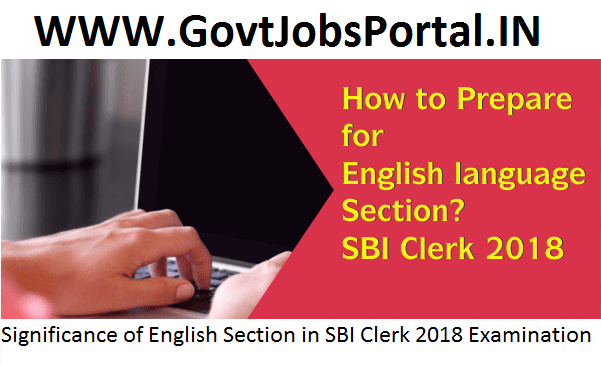 SBI clerk 2019 preparation from the expert person. SSC CHSL 2019 notification is out on 5th March 2019. SSC CHSL EXAM Pattern along with the complete study plan. As we all know that SSC Recruitment department conducts many competitive examination every years. SSC CHSL Exam is one of them. 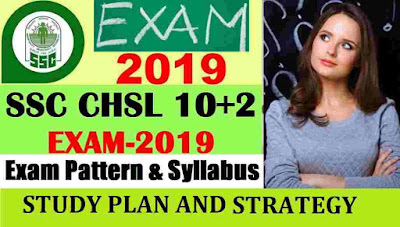 In this video tutorial we are going to explain about SSC CHSL Exam pattern 2019 along with the study plan for SSC CHSL Exam. What is the SSC CHSL Exam pattern and Syllabus 2019? What should be the Study plan for SSC CHSL 2019 Exam? Who can apply for SSC CHSL 2019 Exam? You will find all these questions answers inside this video tutorial. Tutor explained about the eligibility criteria, Study plan and best strategy to follow for this chsl exam 2019. Watch the video carefully to know more about SSC CHSL Exam Pattern and Syllabus. Expert teacher discussed about the study plan which you should follow for this CHSL Exam 2019. Hello dear students as you all know SSC CGL exam 2018 date is coming near and you are working very hard to crack the exam. So it’s very urgent for you to have a knowledge regarding the syllabus and patter of the exam. So here in this article we are providing you the syllabus for the SSC CGL 2018 exam pattern and syllabus, which is surely going to help you in your preparation regarding the exam and will help you in focusing on particular subjects. 1. 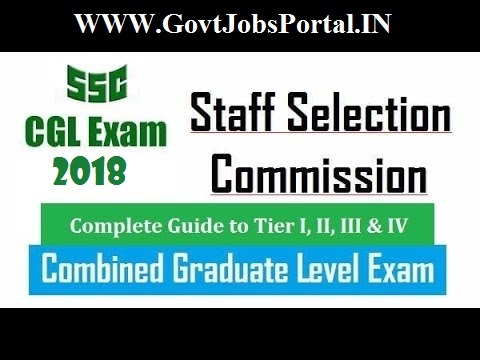 Tier1 and Tier2 of SSC CGL EXAM 2018 will be conducted online. 3. Interview section has been withdrawal from the SSC CGL EXAM 2018. Therefore no interview is there. 4. The Skill Test will be of qualifying nature. 5. The final merit will be prepared on the basis of overall performance in Tier-I, Tier-II, and Tier-III, but the participants have to qualify all the tiers i.e. Tier-I, Tier-II and Tier-lll individually. Hello dear students as you all are well aware about the SBI Clerk Prelims Exam2018 and the date has already been rearranged on 23rd, 24th and 30th of June 2018. We know as you people are preparing hard for the exam so we would like to inform you all that there are major changes in the pattern of SBI Clerk Examination that will be observed this year are the introduction of section timing for the Prelims exams too and elimination of sectional cut off. Previously students used to save their timing by spending a maximum of 15 minutes on the English Section and the time they would save this way was used up on solving the complex questions of Reasoning Ability and Quantitative Aptitude Sections which are thought to be more time-consuming. But from now this trick is not going to help you anymore because you have to spend 20 minutes on each of the three sections that means 20 minutes out of total 60 minutes have to be given exclusively to English Section as per the SBI Notification. But don’t be disappointed because there is a silver lining in every dark cloud, isn't it? So, why to look at the dark side of a thing rather to look at the bright side of it. Focus on the positive attitude of everything. As this way you have the enough time to spend on the English section to and you can score best in English Section as you will enough of time to deeply go through the questions and thus crack the questions with a higher accuracy rate. · Put your practice more and more on solving the English questions with the help of different Mobile Applications as you all have smart phones. · Clear your basics of English language and learn the things from their roots because as your basics will be clear I am sure you are going to rock. You still have 2 months to grip the maximum of the nuts and bolts of this language so work hard and make the best use of these 2 months and practice most of the questions so you can manage to attempt the maximum number of questions in this section. · Those students who are having a weak hand in English grammar can attempt the reading comprehension first as you have the enough time for reading the paragraphs thoroughly, understand it well and then solve the questions. As there is no extra need of grammar knowledge in solving the reading comprehension section, one has to read it and to comprehend it by using his/her common sense. · In reading comprehension section you have to keep in mind to solve the question first based on vocab and phrase and after solving these go through the sections which need deep penetration. · For the cloze test these subjects should be on your finger tips such as subject-verb agreement, preposition, and verbs. These topics are going to help you in solving other grammar questions also. So focus on these topics and work hard to have a mastery on this. · For boosting up your vocabulary you have to work on the newspaper. Read a good newspaper regularly and the new words which you come across note them in a diary and try to use them in your daily life routine, there is no best way to increase your vocabulary other than this. Try this on a regular base and this will help you for sure. All the best to all the participants. Work Hard along with smart work. 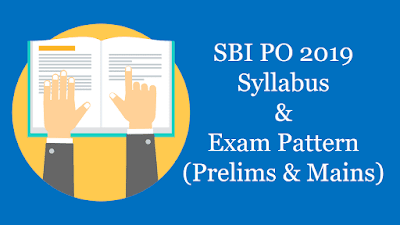 To get success in the well known banking exam that is SBI PO, every candidate must have a knowledge regarding the pattern and syllabus of SBI PO exam, so in this article we are providing you the knowledge regarding the pattern and syllabus of the SBI PO 2018. This article regarding the syllabus and pattern of the SBI PO is going to help you in managing your time and schedule and directing you towards your preparation for exam. So here we are providing you the pattern of SBI PO 2018. All the best to all the participants of SBI PO Exam 2018. These are the three phases of SBI PO 2018 exam, now it’s very necessary to know about these three phases. So here we are discussing about each phase one by one. SBI PO PRELIMS EXAM 2018 is consists of 3 sections and candidates have to clear the cut-off for each section. It is an objective test which contain questions from the following subjects described in the table.